Every aspect of DELVE is tightly interwoven with the W/ARE headset. Using W/ARE's groundbreaking EEG and neuroprocessing technology, DELVE procedurally generates new experiences based on your deepest, most foundational memories. Players will then be able to share these memories by uploading their levels to the cloud, so they can be played and rated by the DELVE community. Your brain needs sleep to defragment its memories, and DELVE's unique technology greatly facilitates this process. 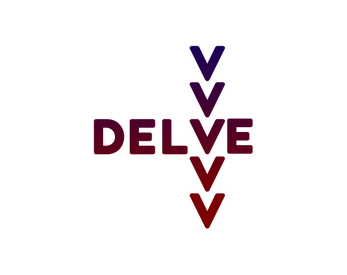 An early build of DELVE has already been studied in a double-blind clinical trial, yielding extraordinarily positive results. The test subjects reported a 52% increase in the quality of their sleep, which was confirmed by their polysomnographic measurements. We are currently searching for test subjects with insomnia for a second double-blind trial - contact us if this interests you. This prototype uses pre-loaded sample memories in order to allow those without a headset to experience it, however with a W/ARE headset, memories will be utilized to produce experiences.